Once you have created your dream outdoor living space, there is one last detail that will take it to the next level in design, and function, which is outdoor heating. 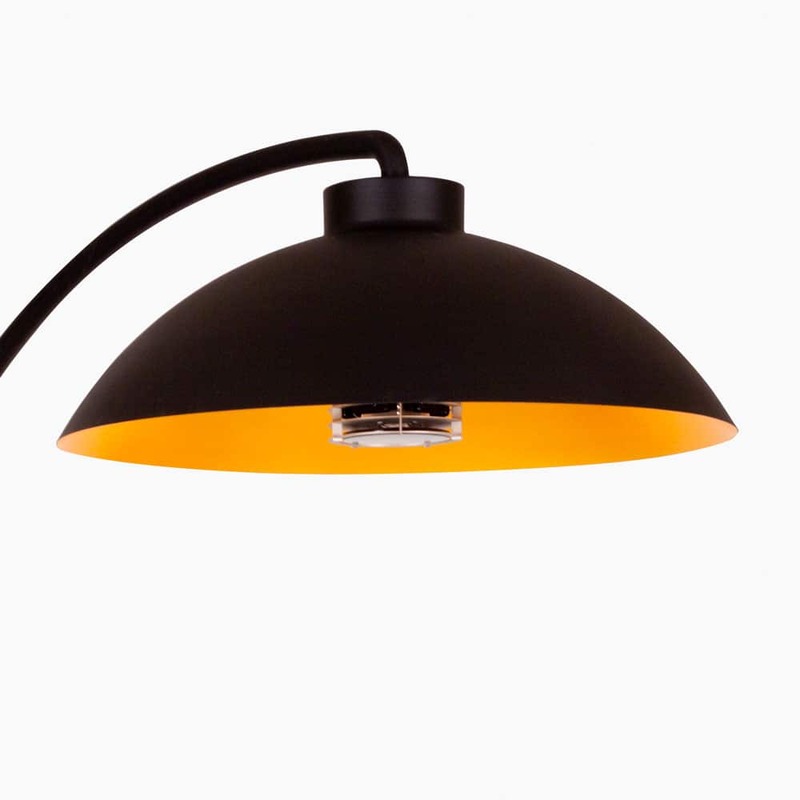 Exclusive to Design Warehouse this range of Heatsail® Dome outdoor heating lamps are manufactured in Belgium with the design team from Holland. The stunning design is simply brilliant, using the latest technology. There are two wheels on the bottom, and bricks are included for stability. A professional install is required as the Heat sail is 15a electric circuit. 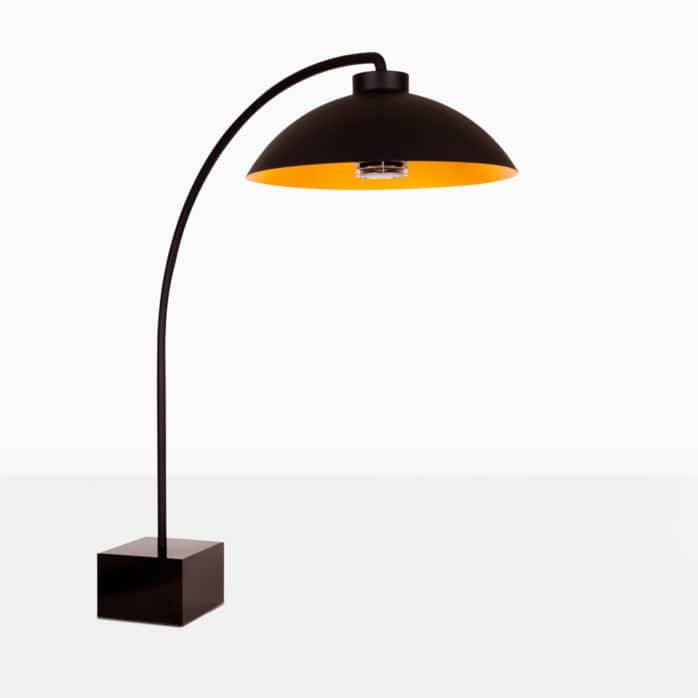 Design Warehouse heat lamps are ideal for residential homes, or commercial spaces. Restaurants Powered electrically make for simple clean heat. With Zero emissions. The heaters look sophisticated and modern and will seamlessly blend into any space. Most importantly they are easy to maintain, they require minimal energy. If you have more questions about our luxurious line of heaters, please email or call us today! Design warehouse is known to manufacture and deliver products from Europe which gives our customers assurance of quality and trust. We are proud to feature these amazing lamps. The modern clean design, that fits in beautifully with many styles of settings. The exceptional design features of low energy usage, zero emissions, minimal maintenance and with proper care you can be sure these lamps will last.